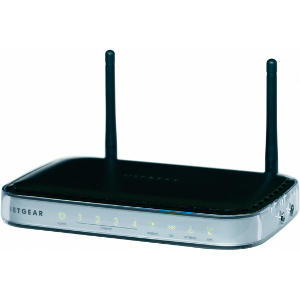 A wireless modem is a network device which connects to a wireless network. Modems are frequently associated with telephone systems, but wireless modems are used with computers to connect to the Internet. Connecting a wireless modem to the computer will directly connect to your wireless ISP (Internet Service Provider). Wireless modems operate at speeds comparable to dialup modems, not anywhere near the speed of broadband Internet connections. Some wireless modems attach directly to your notebook computer or PDA. Wireless modem interfaces include PCMCIA, Compact Flash, USB and Serial Port. Other wireless modems connect to your mobile telephone and turn it into a wireless modem. The major factor in making any modem function is whether it supports the Hayes command set, which is the standard technique for managing the controls in a modem. There are three major types of wireless modems available in the market. Cell phones or PDA&apos;s are frequently implemented as a wireless access point for the consumers. The cell phone can be connected to a computer and work as a peripheral modem using Point-to-Point (P2P) Protocol on the consumer’s service provider. A range of FireWire, Serial, and USB modems can be used to access a Wi-Fi network. 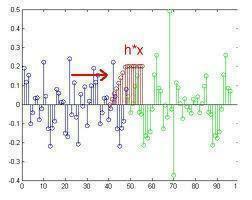 They function on microwave frequencies to access a computer network. The sizes are available in huge boxes to little flash drives. Until lately, the most widespread wireless modems were PCMCIA cards that would connect into a port on a computer and could offer a consumer with access to a network or the Internet. 394 queries in 0.347 seconds.